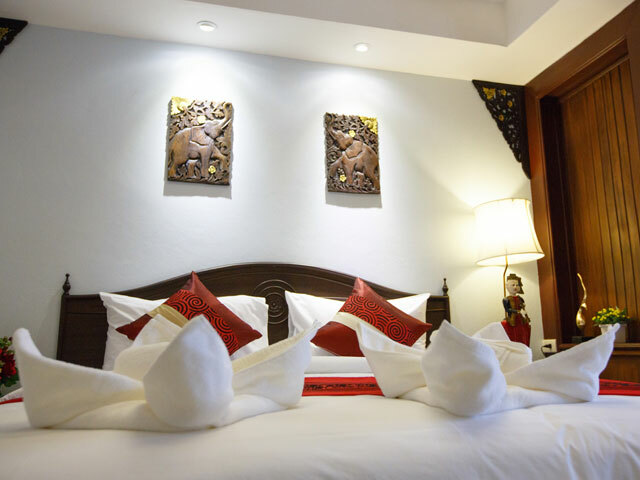 Situated just a stone's throw away from the Pratunam Market one of the famous shopping destinations of the town, this hotel offers a great accommodation at a minimal price. 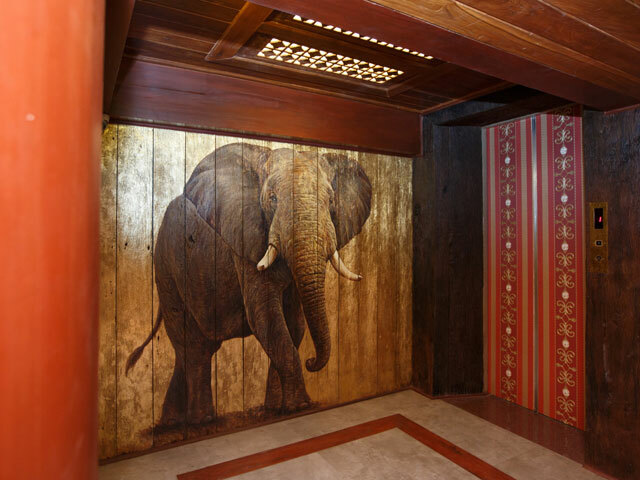 If you are an art enthusiast, you will appreciate the rooms with tropical safari decor and wooden furniture. An added bonus is the serving of complimentary toast and coffee. 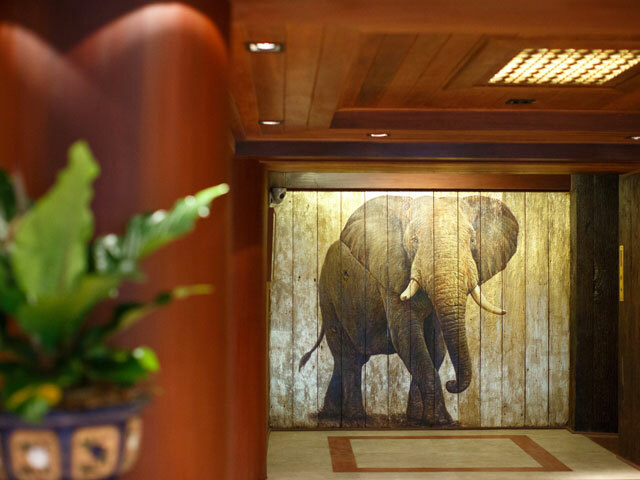 Chang Siam Inn Bangkok displays a creative combination and modernism with the retro feel, thus, giving this 2-star hotel a unique appearance from other properties located right in the heart of Bangkok City. 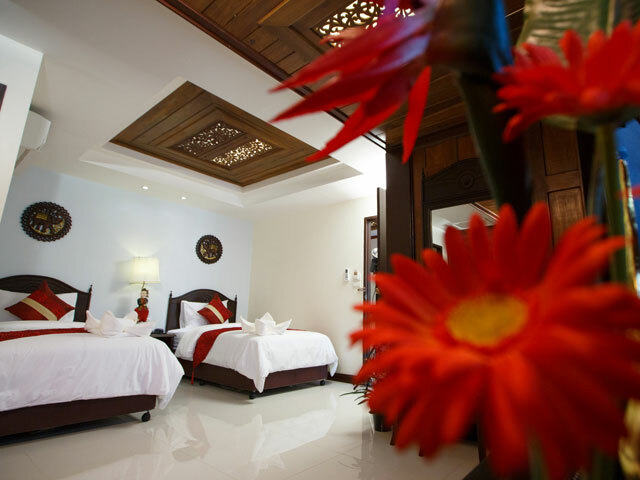 One can witness the typical Thai-interior that adorns the entire property along with its rooms. 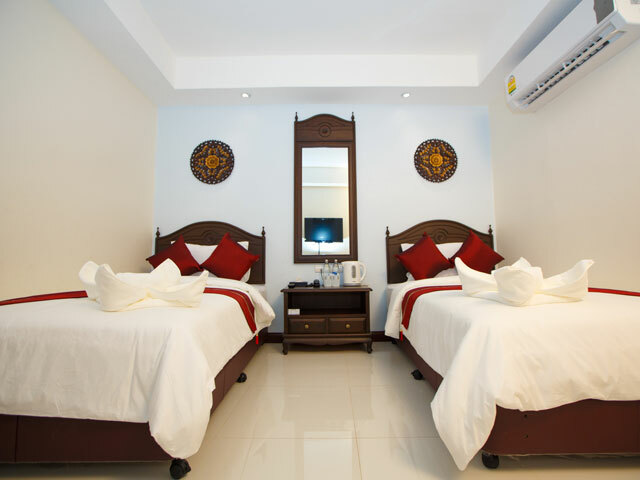 This budget-friendly hotel offers opportunities to help backpackers and travelers on a budget live up to the true experience and leisure of the city with its convenient location from the main marketplaces and tourist attractions. 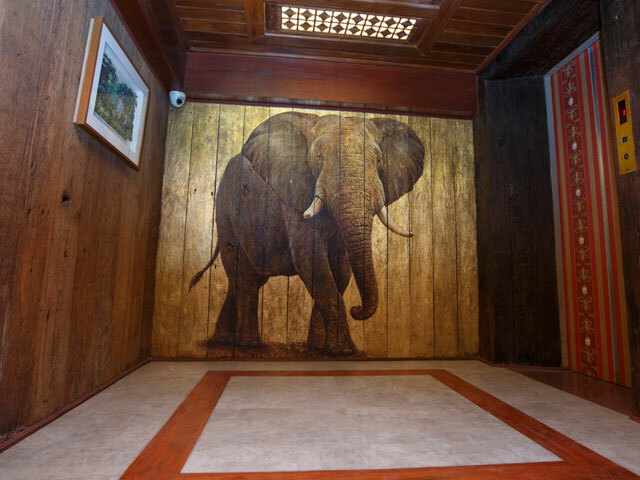 With an aim to provide a homelike living experience to guests, Chang Siam Inn Bangkok is the traditional Thai accommodation that travelers from around the world look for. Bangkok Citys very famous Pratunam Market is a 5-minute drive from Chang Siam Inn. 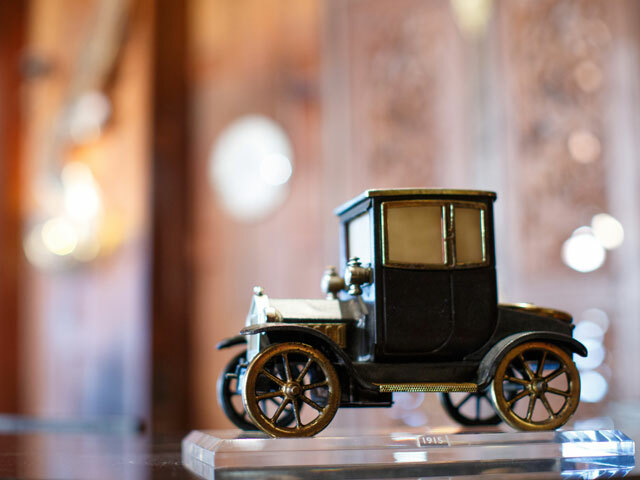 Staying at the property is a true haven for shopping lovers as most high-end international shopping stores and brands are very close to the hotel premises. Guests can indulge in shopping experiences at the Central World Plaza Bangkok, Siam Paragon, Indra Square, Platinum Mall, and Pantip Plaza. 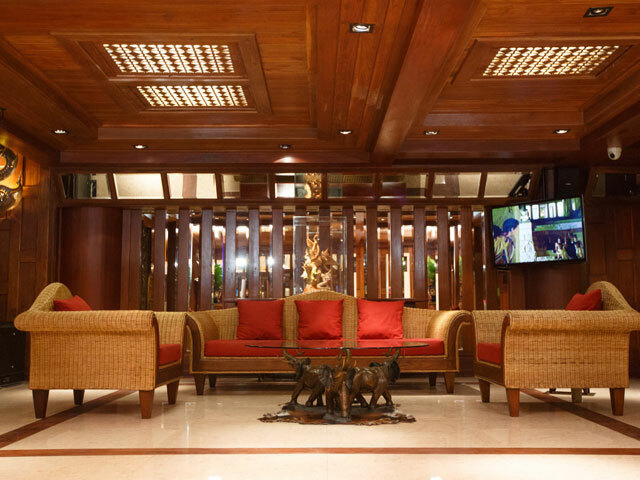 Due to its strategic location in a proper market yard area, Chang Siam Inn Bangkok becomes one of the most sought-after budget hotels in the area. 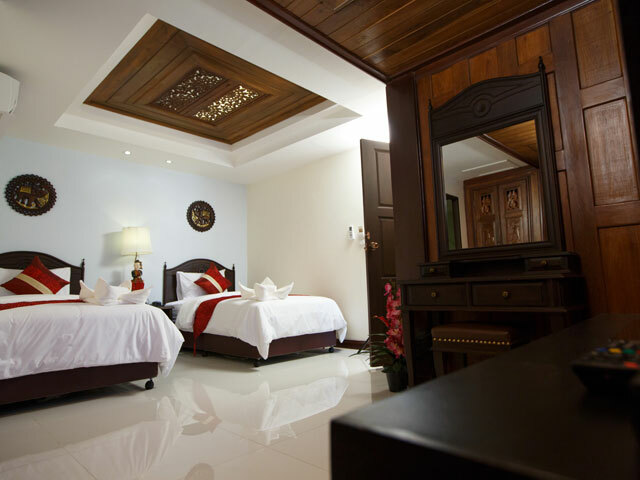 Offering great value for money, the hotel is a great choice for two-person travelers. 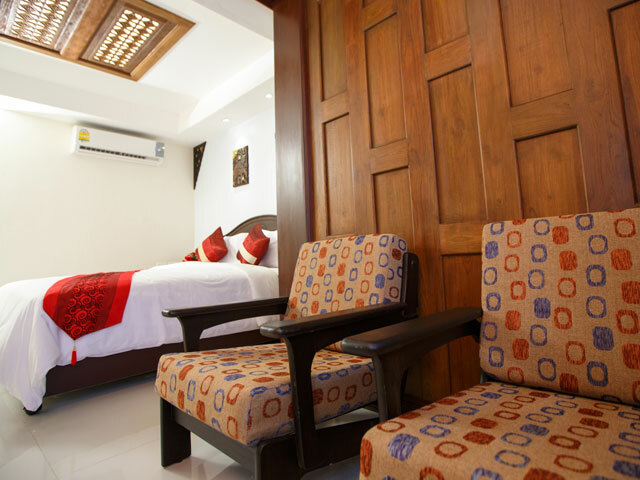 Chang Siam Inn Bangkok offers boutique-style rooms with an aura of modernism and retro feel to it. 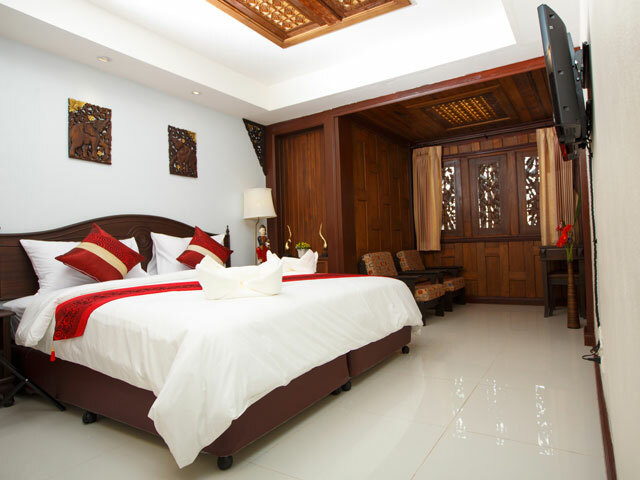 The hotel focuses on room decoration that is slightly unusual and unlike the others. 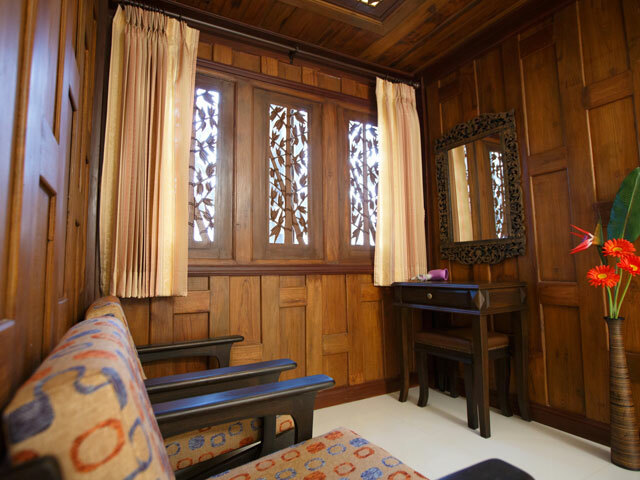 One can see evidence of modern dcor fused with Thai traditional interior styles and architecture that make guests feel pleasant and comfortable right from the start. 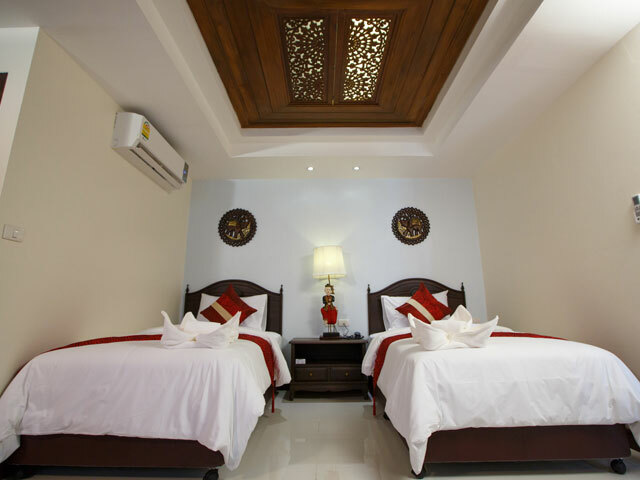 Chang Siam Inn offers two basic types of guest rooms. 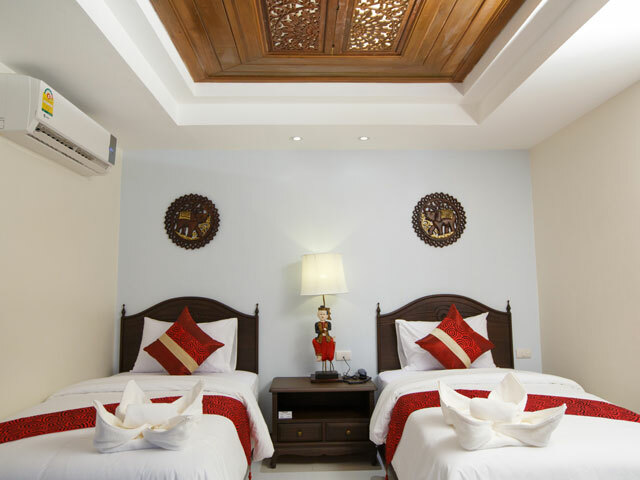 Travelers can choose from a Standard Double or Twin Room with two Single Beds or 1 Double Bed, or opt for a Superior Double Room equipped with one Double Bed. 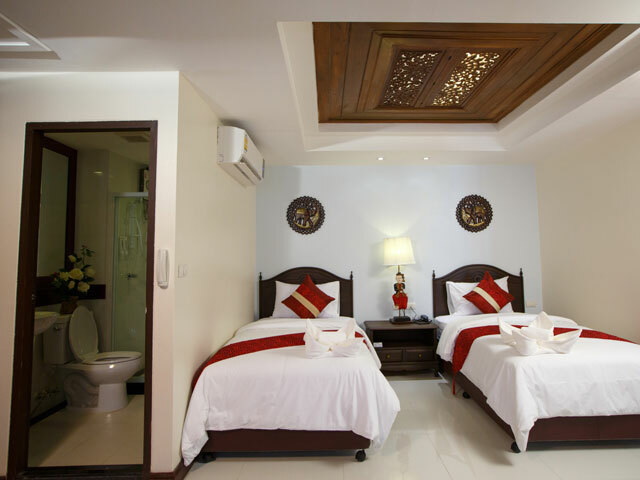 Air conditioning is provided with all rooms, along with amenities like housekeeping and laundry services, and complimentary water bottles for guests. 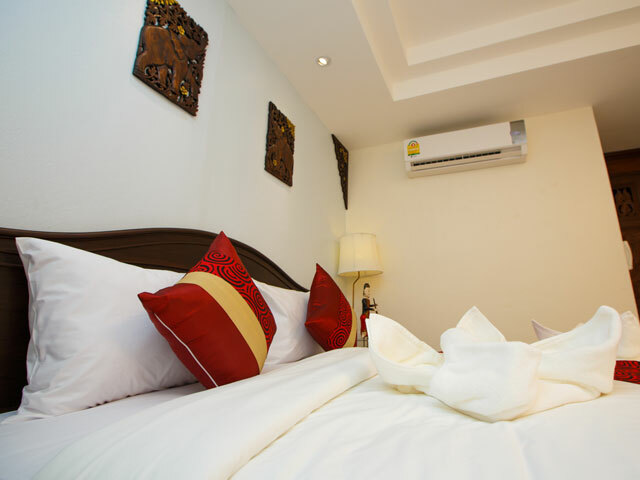 One can find laundry and housekeeping services at the Chang Siam Inn Bangkok. 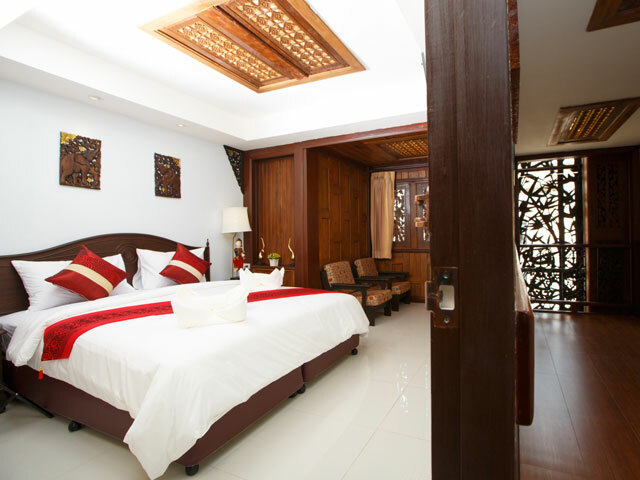 The hotel makes efforts to provide clean and comfortable accommodation experience to guests. 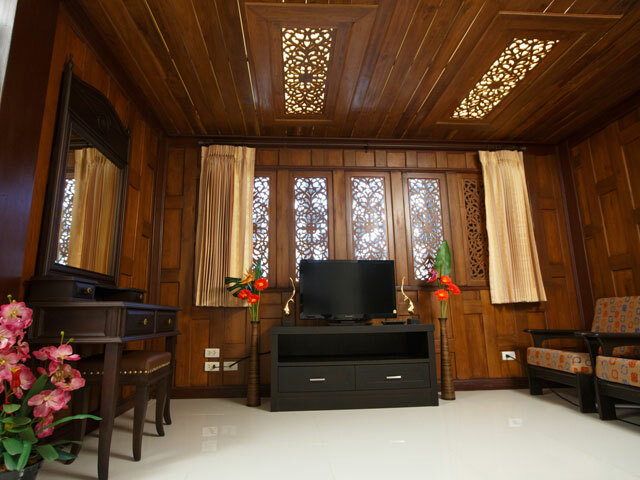 All rooms are equipped with modern facilities like WiFi. 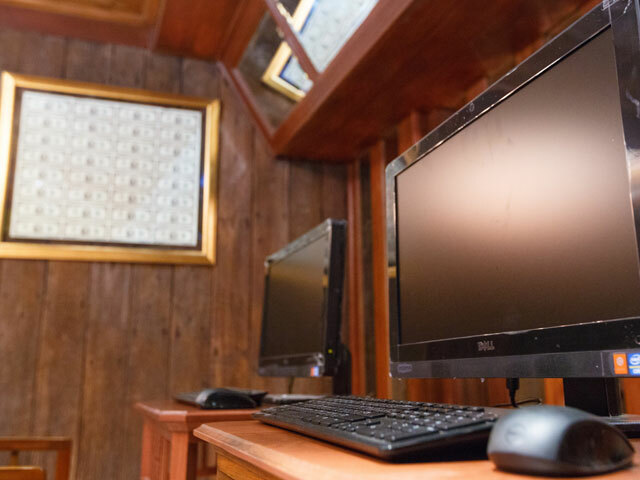 The hotel also has a business center where guests can use free desktop service for a stipulated amount of time in the hotel lobby. 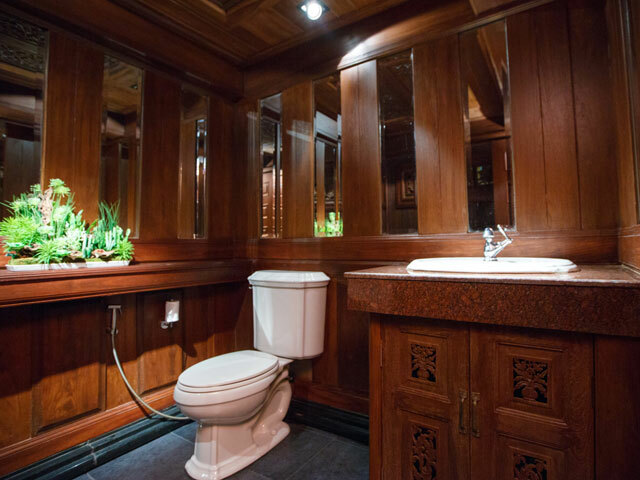 Complimentary services are one this Chang Siam Inn loves offering to its guests. 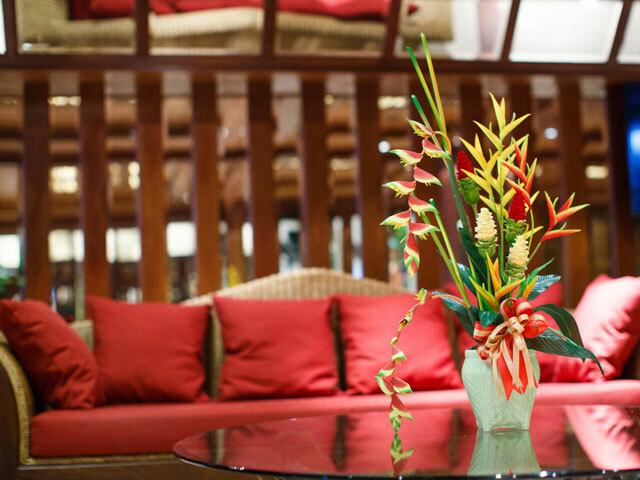 The hotels Lobby Terrace holds a standard breakfast buffet with free coffee and breakfast items from 07:00 to 10:30 am daily. The breakfast is complimentary for all guests staying at the hotel. The hotel provides free standard breakfast with coffee, water, and bread/toast. The water is replenished for free when consumed from the minibar. 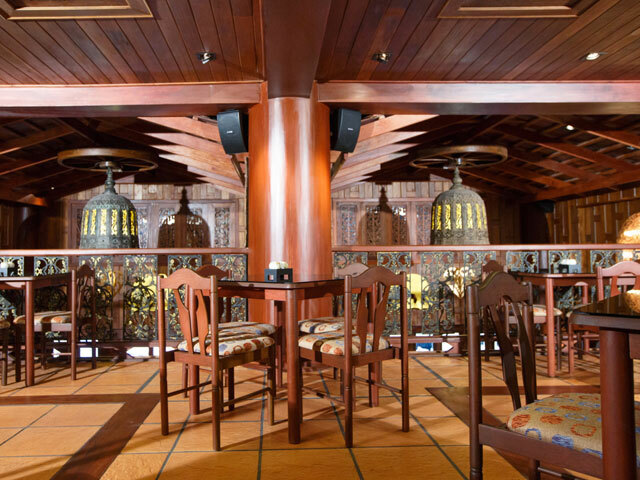 One can find delicious local dishes and international cuisines to try in the neighborhood. One can also enjoy cocktails at the hotel at tempting prices. However, one is sure not to run out of dining options given the hotels favorable location. 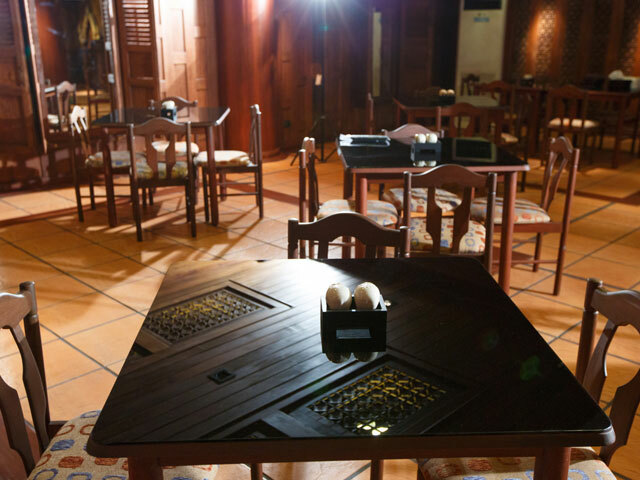 There are a variety of eateries offering several cuisines located around the hotel. 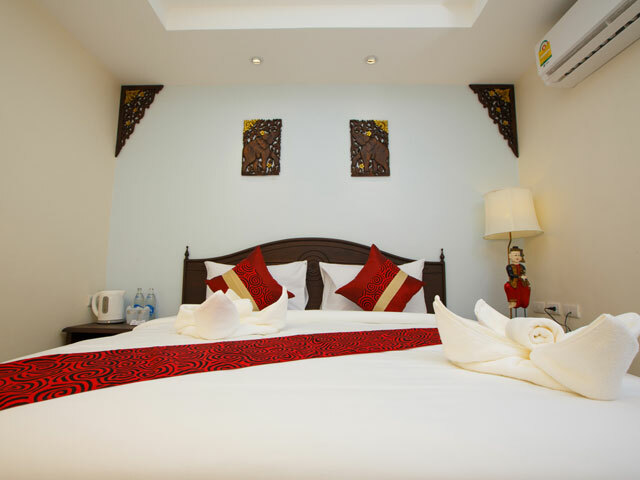 The reasons behind the popularity of Chang Siam Inn Bangkok are its convenient location in a popular market area. Guests can go around the neighborhood and visit the street markets that hold a plethora of highlights for shop-lovers. 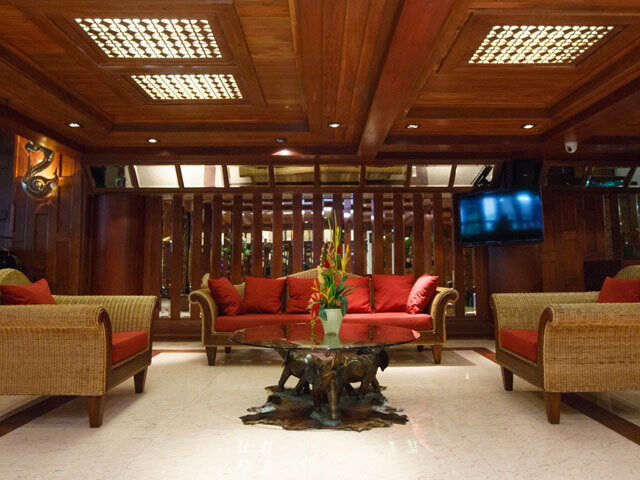 The exceptionality of the hotel lies in its close proximity to some of the best shopping malls and centers in town. 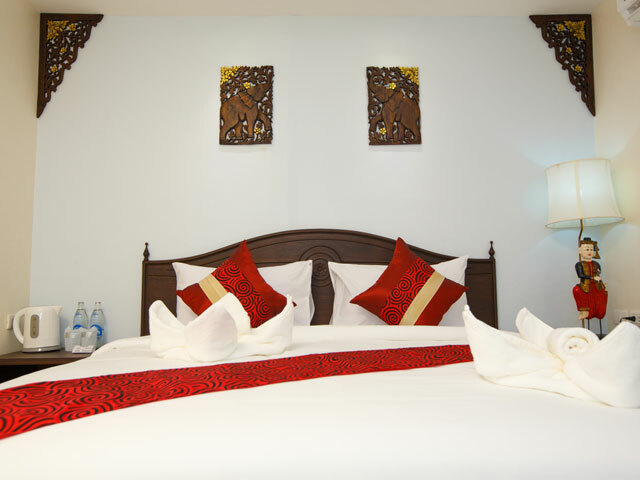 Chang Siam Inn in its truly modern and traditional style makes guests experience the fun and vibrancy of Bangkok city. 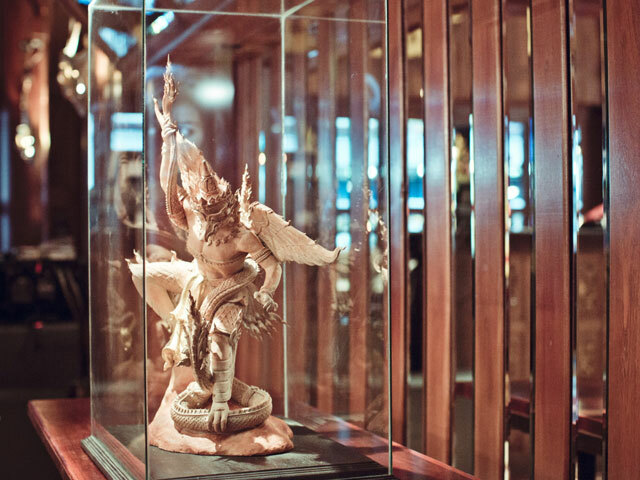 How long does it take to reach Chang Siam Inn Bangkok from the airport? 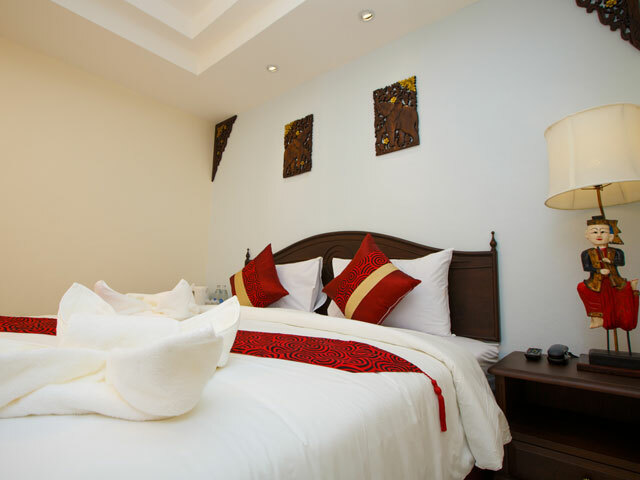 The hotel is an approximately 50-minutes drive from Don Mueang International Airport. Does the hotel provide complimentary wifi services to its guests? Yes, the hotel provides free wifi services to all its guests. What activities can one enjoy near the hotel? 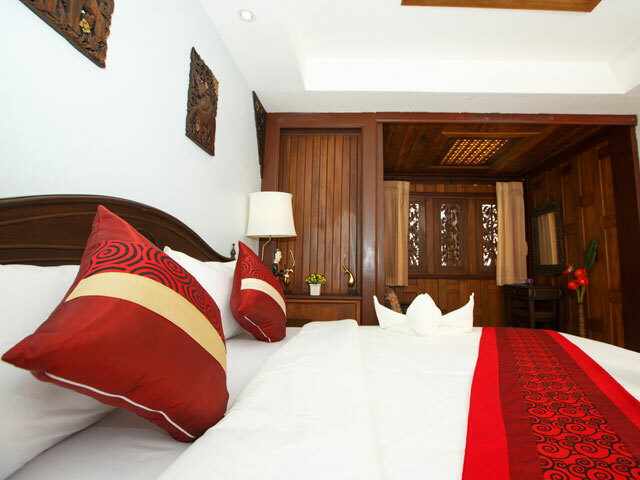 As a boutique hotel, Chang Siam Inn does not provide many recreational activities inside the hotel. However, due to its convenient location, guests have much to do outside the hotel. One can talk a walk around the neighborhood and explore different street markets and shopping malls offering local and international brands on sale. Guests can visit the Platinum Fashion Mall or enjoy a quiet dining experience at the Baiyoke Bangkok Sky Restaurant near the hotel. 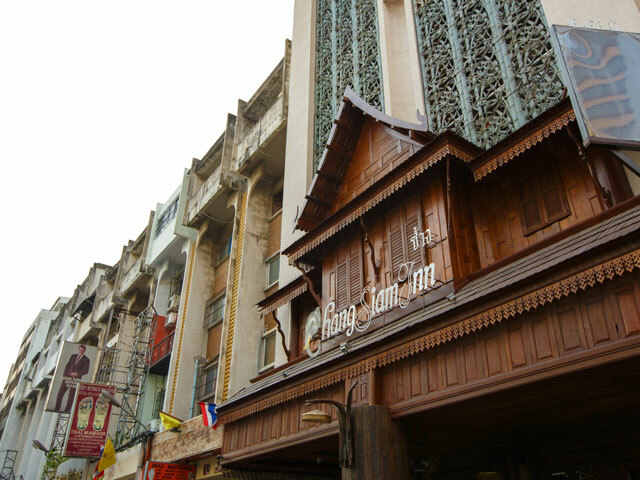 The breakfast buffet price is inclusive of the room rates offered at Chang Siam Inn Bangkok. Guests can enjoy a standard breakfast buffet from 07:00 to 10:30 am at the Lobby Terrace. What are the tourist attractions near the hotel? The Talad Neon Night Market, Pratunam Market, MBK Shopping Mall, and Platinum Market are a haven for shopping enthusiasts. 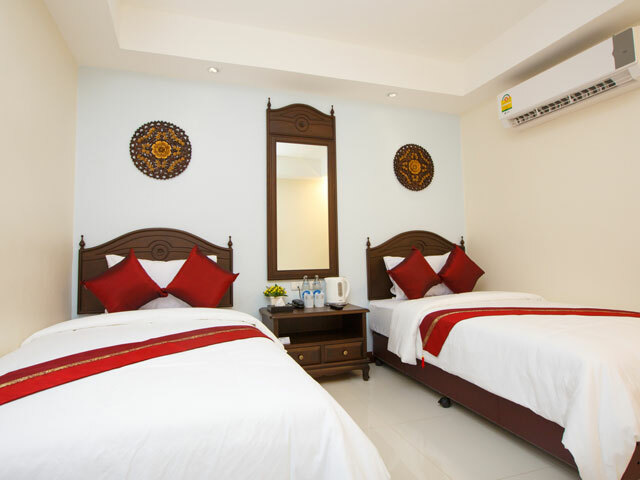 Other tourist landmarks near the hotel include Baiyoke Sky Tower, Sky Restaurant, BTS National Stadium, Temple of the Golden Mount, and the Bangkok Dolls Museum and Factory are some of the famous tourist spots near the hotel.